Parties are a great stress-takeaways. Guests are involved in social interactions and revel to their heart’s desire. One way of reaching out to people to these events are through invitation cards. They serve as a notification for guests of any upcoming occasion that requires their presence. 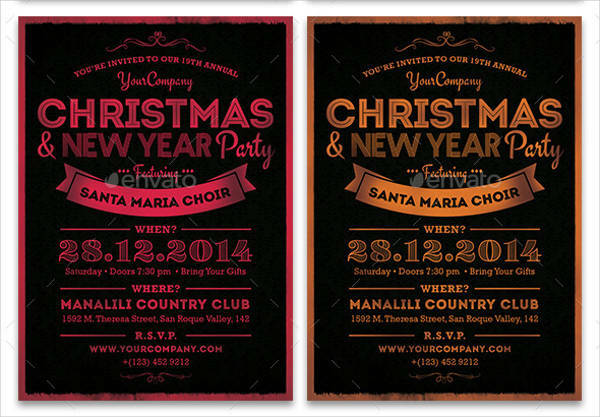 Here we have the best invitation designs ranging from weddings to holiday parties. All designs are available in a downloadable format. You may also browse through our free party invitations to view the different designs in more detail. 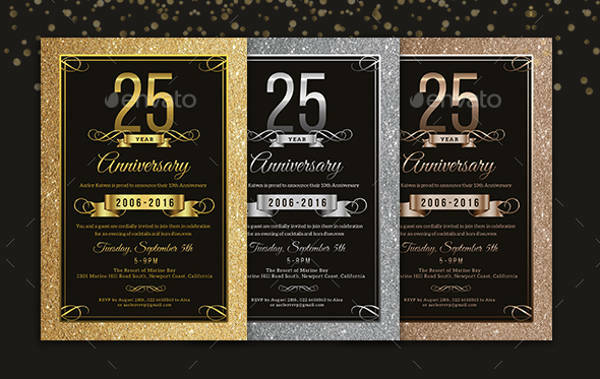 Invitation cards are usually written for events such as weddings, birthdays, holiday parties and so on. 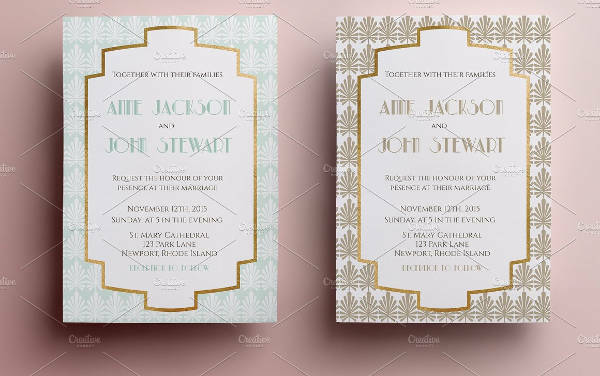 If there are different agendas for invitation cards, there should also be designs to match with those occasions. 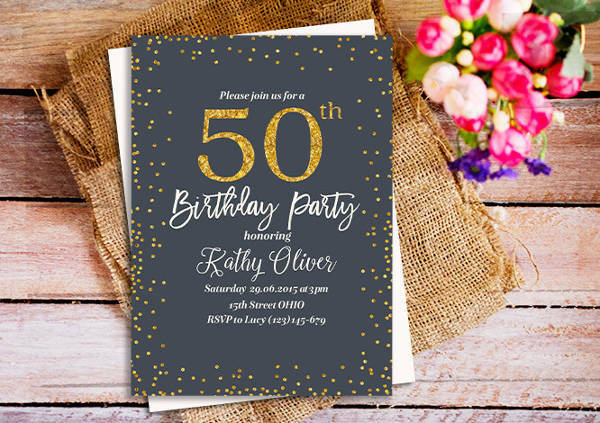 How important are invitation cards? Is it really necessary to hand out invitation cards? Will a quick text message be enough to inform potential guests? We say, yes and no. Invitation cards are a traditional medium to requesting the presence of a friend, family and in uncommon cases even embassies. By sending out invitation cards, you get to have a measured response from the recipient. The tone of voice and design should match the occasion or event to really make sure a huge number of attendees arrive at your party. Receiving invitation cards is more exciting than opening one in your direct messenger. This is the first impression of your potential guests and they get to experience the momentum of the occasion prior to the saved date. People can get creative and use every color in the box for their designs. 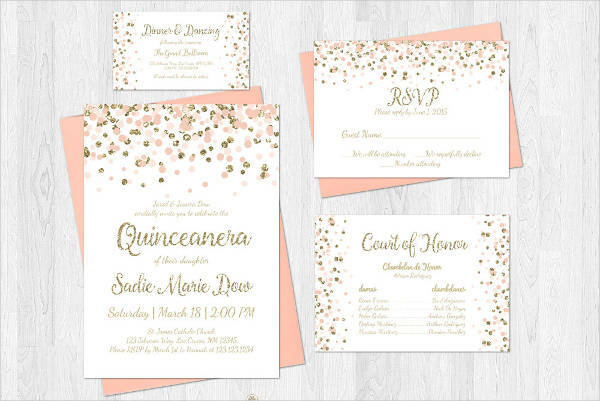 On the practical side as well, handing out invitations will be a breeze for organizers since it guides and informs their likely guests regarding the event or occasion. 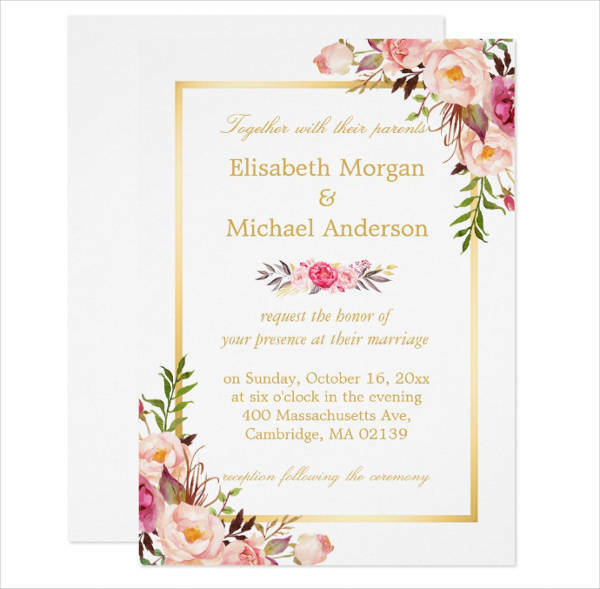 To keep your creative juices flowing, you may browse through our elegant wedding invitations that you can use for your design projects and as future references. 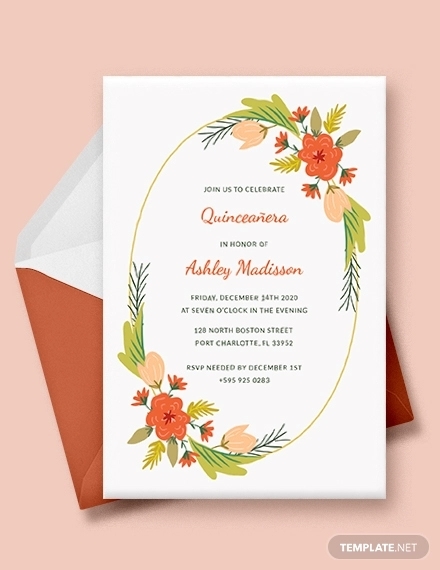 Where can invitation cards be used? There are a lot to consider when planning weddings. To save time and properly guide the guests, invitation cards are to be sent out. The following examples are cards pertaining to wedding events. Enclosures are mandatory and are included in every wedding invitation card. It includes a reply card, accommodation, ceremony flow, registry, directions etc. 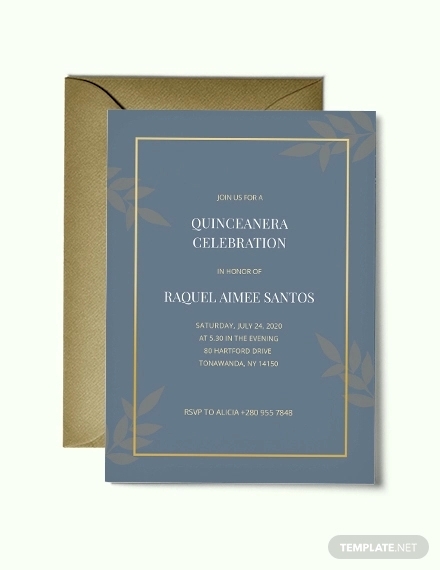 You can use the Elegant Wedding Invitation as a reference for your wedding invitation. Rehearsal dinner. Well, it’s more than just a rehearsal. It has become a celebration that it is a formality. 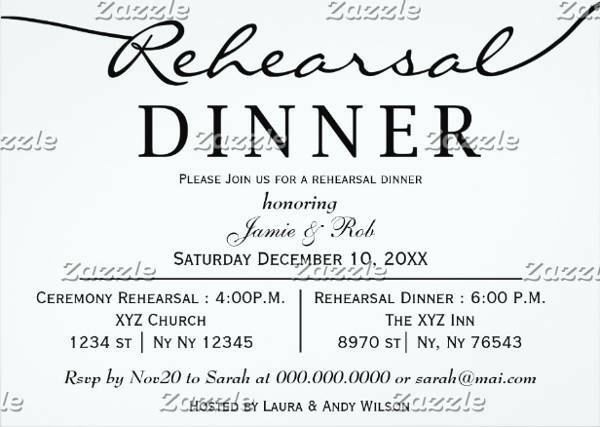 You could also refer your invitation card by using the Elegant Dinner Invitation. It uses a simple layout and elegant typography because it doesn’t always have to be fancy. Bridal shower. A bridal shower is held for the bride-to-be prior to her wedding. 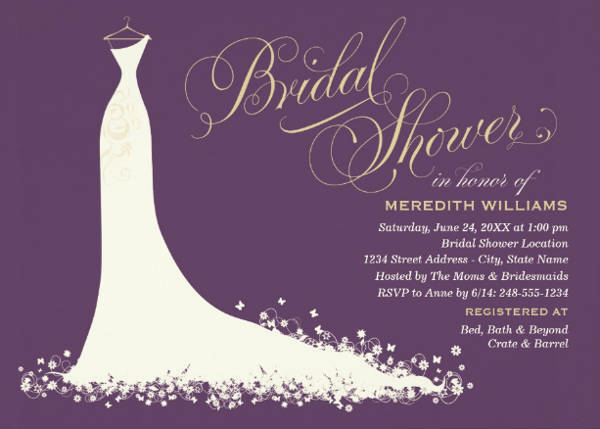 You can use the Bridal Shower Elegant Invitation for the imminent bride. The elaborate typography paired with details and accents from the gown suggests elegance just perfect for a bridal shower. Birthdays for kids, special someone, family members and so on will gather a number of guests. 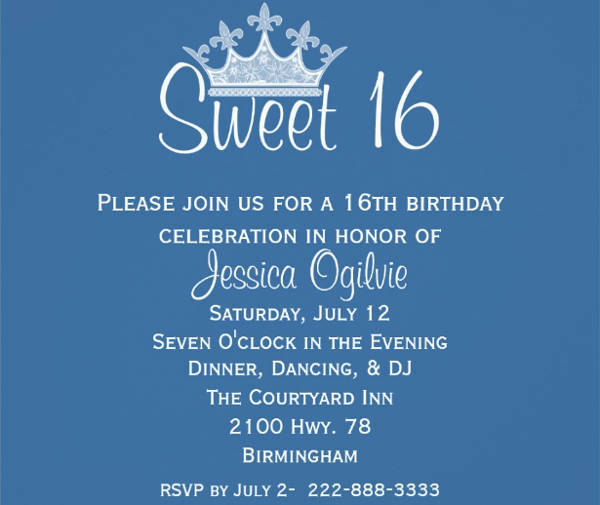 To easily inform your guests on an upcoming birthday party, creating an invitation card is necessary. Here are more free birthday invitations you can use particularly on this occasion. Special events, such as anniversaries and holidays. 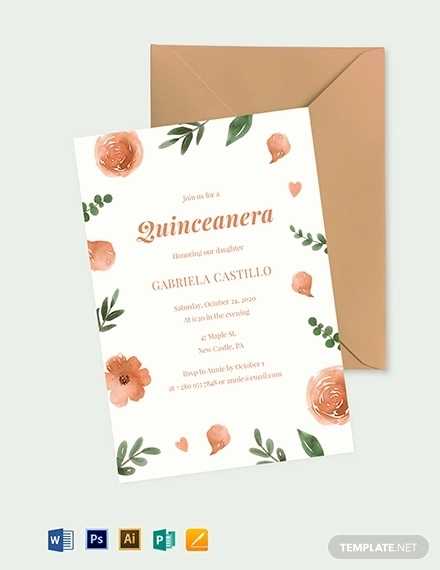 For an effortless dissemination of the special events, you can use the Elegant Party Invitation, Quinceanera Invitation, and Elegant Baby Shower Invitation.